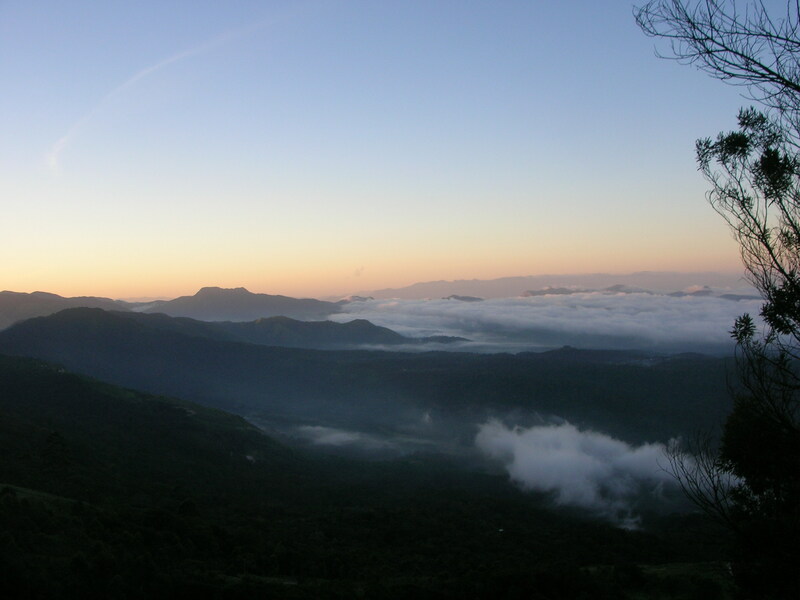 Located amidst the folds of the thick forest and a lake at 18 Km away from Munnar on the way to Top Station. The scenic place gets its name from natural echo phenomenon. Visitors can enjoy by making howl against the reservoir, nature will answer with an echo. This nature response to a human call can not be seen anywhere else in Kerala. 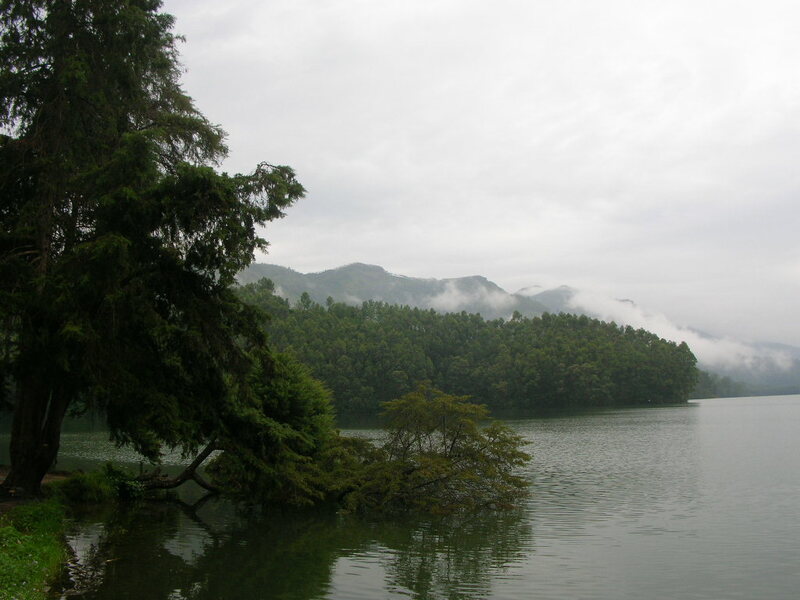 Situated at 1700 Mtr above sea level, Gundala Lake is located at 22 Km away from Munnar on the way to Top Station, located amidst a dense forest. Gundala Arch Dam is Asia's first Arch Dam. Gundala lake and its surrounding area offer a calm and quiet atmosphere with quiet natural beauty. Kerala State Electricity Board has arranged boating facilities in the lake. Beautiful Kashmiri Shikkara boats, pedal boats and row boats are available on rent. Boating in this dam is an experience beyond words. The sprawling Gundala tea plantations and the Golf Course Ground are other attractions in the vicinity. Eravikulam National Park - Rajamalai - the second prominent National Park in Kerala, is situated at 12 K m away from Munnar on the way to Marayoor.Anaimudi being the highest peak in South India (8850 ft.) The park is originally meant to protect one of the rare species, Nilgiri Tahr. As per world report only 2000 Tahrs are alive on the earth in which 1000 Tahrs in this park. The local name for the Tahr is "Varai aadu". Another attraction of this park is Neelakurinji, one of the rarest flower on the earth known for its beauty and medicine importance. The Neelakurinji bloom only once in 12 years. 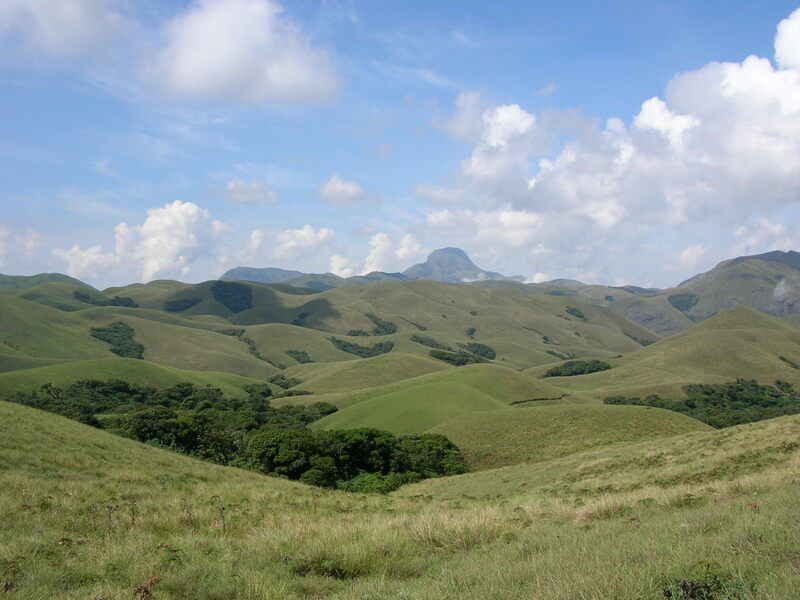 The Eravikulam National Park is of great ecological importance due to its very rich bio-diversity. 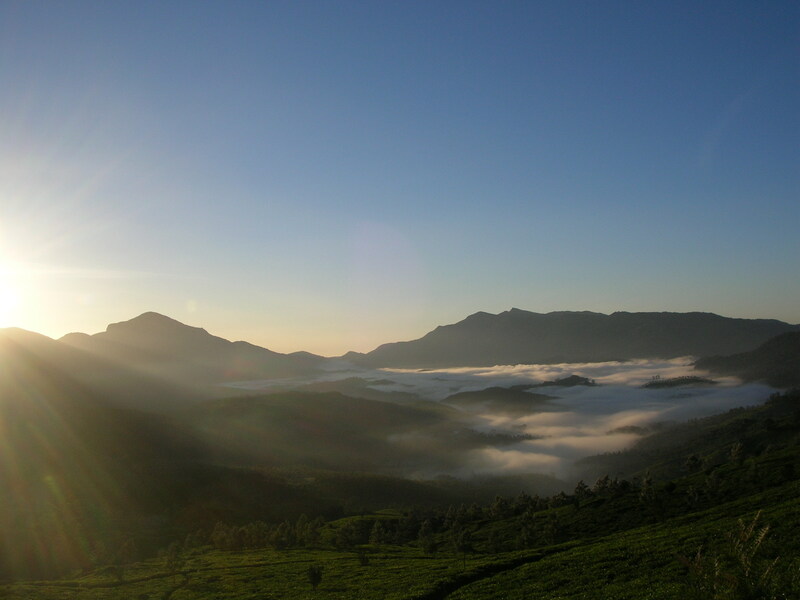 Marayoor is located at the outskirt of Munnar at the distance of 42 Km on the way to Chinnar. This is the only place where natural sandalwood forest is seen. The sandalwood here is high quality. Sandalwood forests stretch for few kilo meters. There is a Sandalwood Depot too near the forest where we can see the sandalwood processing. In the forest there is a Children's Park and Deer Park. 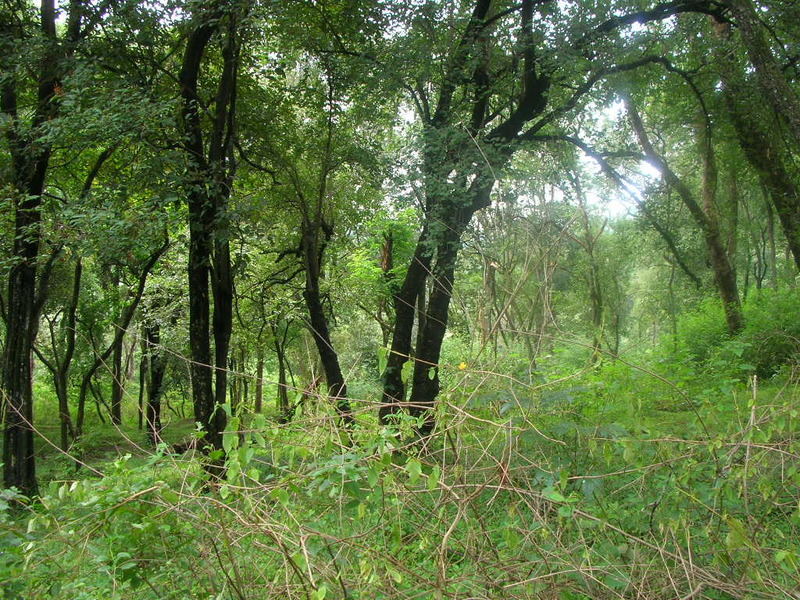 A major area of Marayoor forest have been covered by Sandalwood and Bamboo forests. Muniyara Cave - The dwelling caves of ancient tribal located at 1 km away from Marayoor on the way to Kanthalloor. These caves have been made of huge rocky planks or slabs. These were holy caves where the ancient sages used to meditate. Top Station - Border of two states (Tamilnadu and Kerala) - very lofty place where Kerala is separated from Tamilnadu, Located 1700 Mtr above sea level at 33 Km away from Munnar. The beautiful landscape of Tamilnadu can be seen when the atmosphere is clear. The stark contrast of these literate, rocky mountains of top station with greeneries elsewhere is really striking. 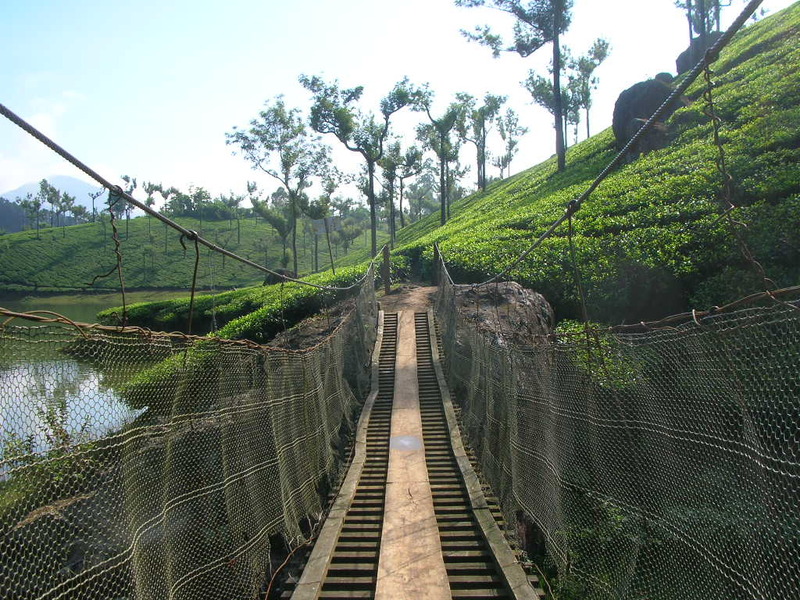 One time, the KDH Tea Company transported their tea to Munnar through rope way from here. Kodaikanal an important tourist spot in South India is just 61 Km away from Top Station but the journey may be hazardous since the road goes through thick forest and dangerous turn and bends. The rare Nilakurinji (strobilanthus) belongs to this region. This plant blooms wants every 12 years bathing the hill sides in bright blue. The flowering season lasts for about one month. The whole area baths in the violet of the Kurinji flowers during this season. Rajamala which covers an area of 97 sq-km of rolling grass land and rocky peaks, is breathtakingly beautiful and akin to the Alps. Anaimudi being the highest peak in South India (8850 ft.) The whole park is composed of mounts, beautiful meadows and valleys. The park is originally meant to protect one of the rare species, Nilgiri Tahr. As per world report only 2000 Tahrs are alive on the earth in which 1000 Tahrs in this park. The local name for the Tahr is "Varai aadu". Another attraction of this park is Neelakurinji, one of the rarest flower on the earth known for its beauty and medicine importance. The Neelakurinji bloom only once in 12 years. Situated at the height of 1700 Mtr above sea level, Madupetty is located at 12 Km away from Munnar on the way to Top Station. The grass mounts of the Indo-Swiss Project, a great variety of trees and plants are eye catching sights. Even, during day time, elephants roaming through the thick Eucalyptus trees. The Madupetty Lake spread over 8 Kms. 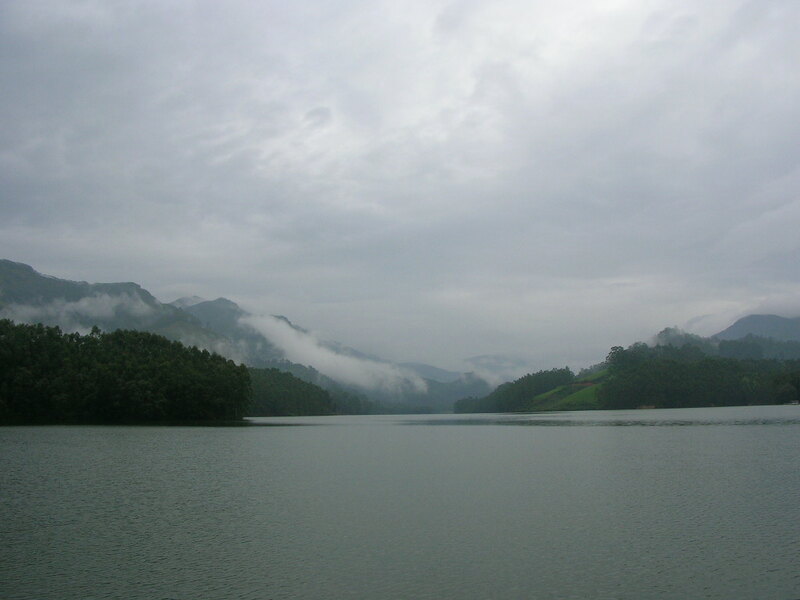 The District Tourism Promotion Council, Idukki District, has made arrangement for boating in this lake. Many varieties of boats are available for boating like speed boat, rover boat, big slow boat etc. The Madupetty lake and dam is a very beautiful picnic spot. Madupetty is a place nobody missed to visit while on a trip to Munnar.